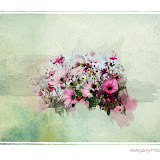 For my friends in Canada. 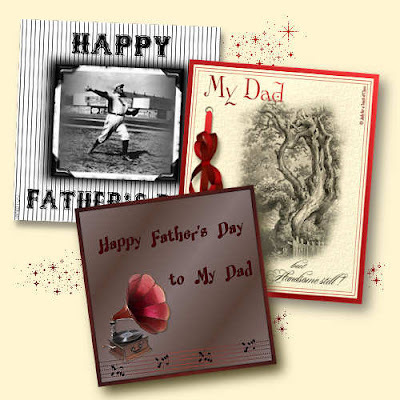 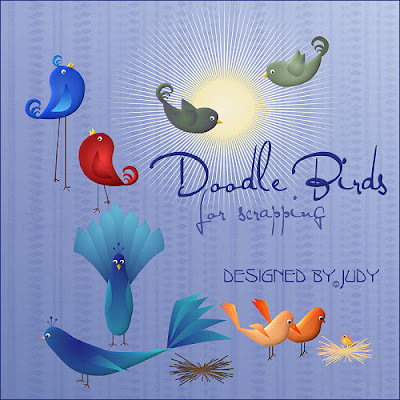 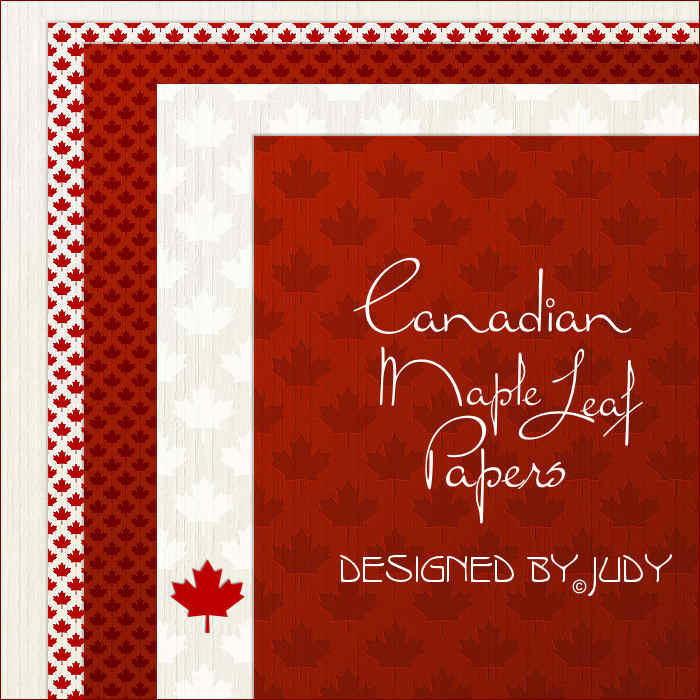 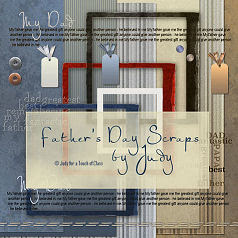 Slightly shabby papers with a maple leaf design which would be equally useful for contemporary or heritage album page design. 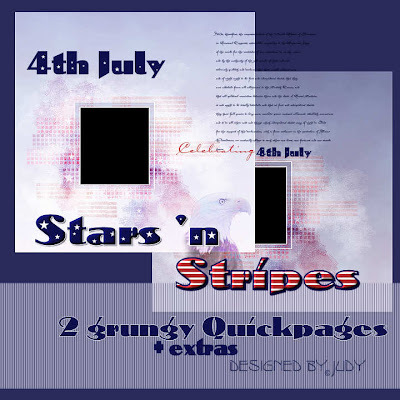 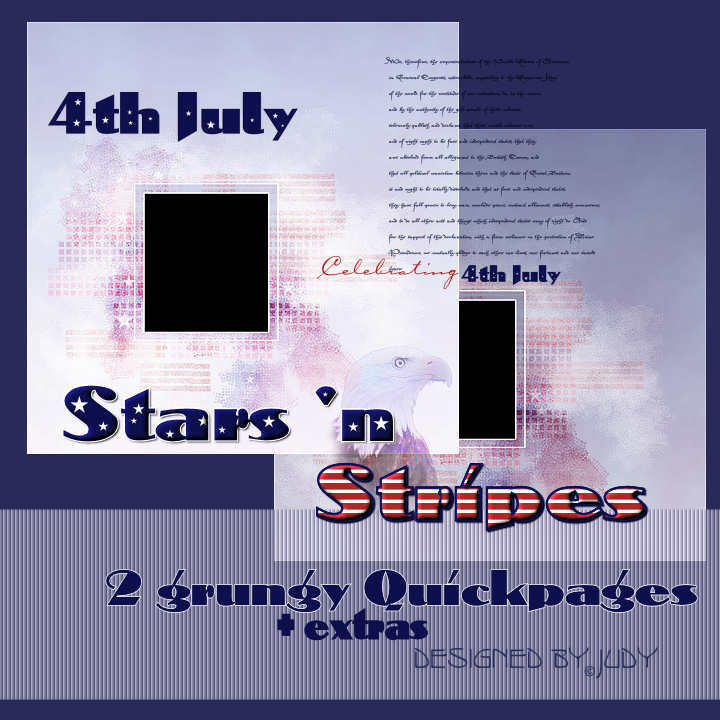 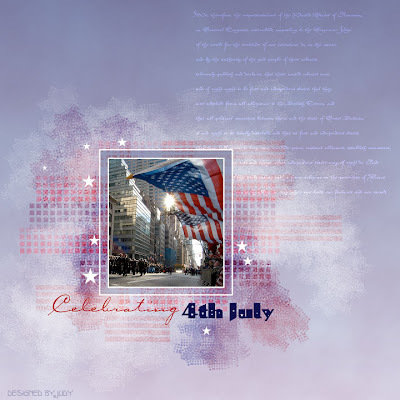 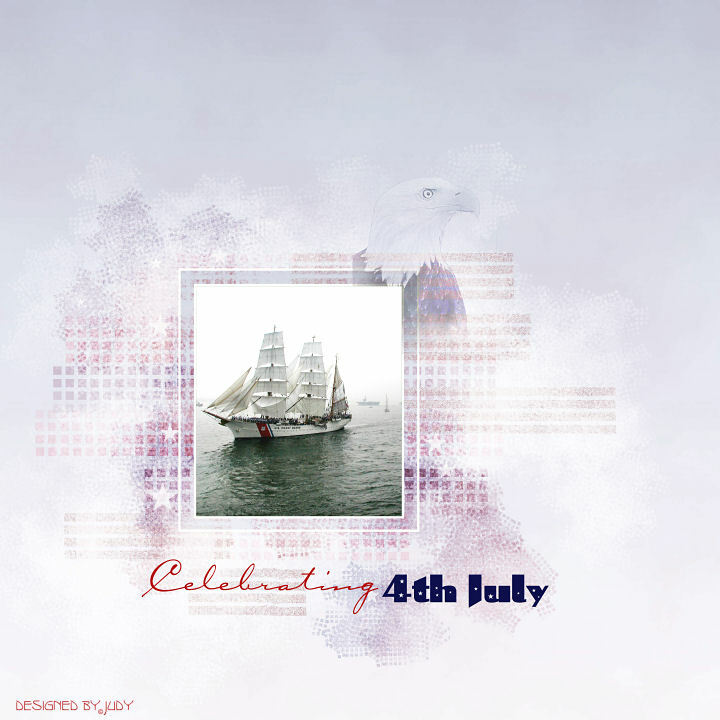 2 "Grungy Stars and Stripes " Quickpages and some overlays.